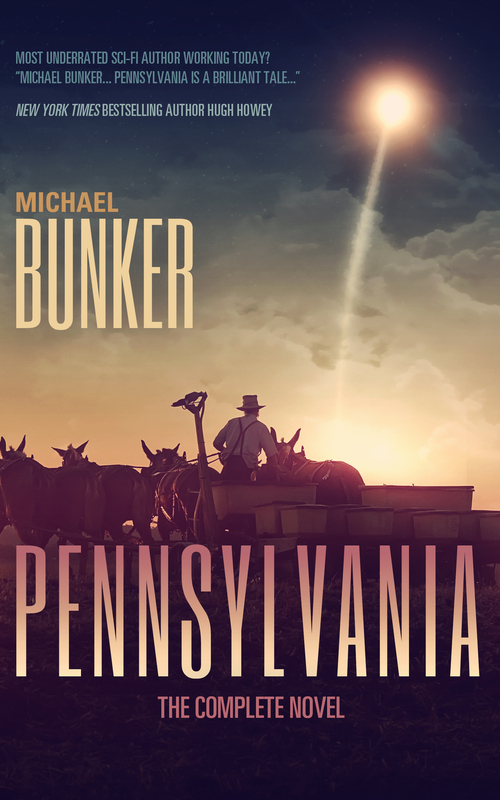 My novella, The Girl in the City, is set in the world of Michael Bunker’s novel Pennsylvania. You don’t need to have read Pennsylvania to enjoy The Girl in the City but you should. 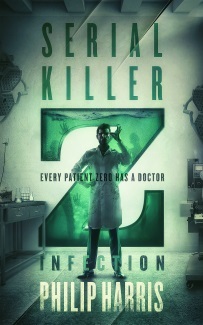 Firstly, it’s Amish Science Fiction which is a genre everyone should experience and secondly, it’s a great book. To make things even easier, Michael has put the Omnibus edition on offer for just 99c/99p so now is the perfect time to pick it up ready for the release of The Girl in the City. 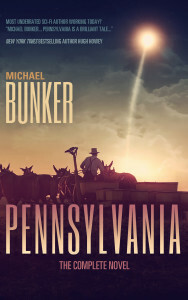 You can get Pennsylvania on Amazon (US and UK), Nook (US and UK), Kobo and iBooks but the book will go back to normal price in a few days so now is the time to pick it up. Young Amishman Jedidiah Troyer is now a traveler. He’s signed up for an emigration program that is colonizing the planet of New Pennsylvania. He just wants to start a farm and homestead on affordable land in a new Amish community. Space pioneering isn’t as easy as it sounds when you’re “plain.” Jedidiah and his new friend Dawn arrive on New Pennsylvania in the middle of a rebel uprising, and TRACE, the resistance group that is rising up against TRANSPORT, has taken on the mission of getting Jed from the City to the Amish Zone. Being a stranger in the old world doesn’t even compare to being a stranger in a new world… a world that is at war and where nothing is what it seems.